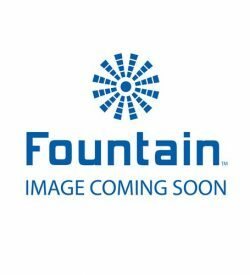 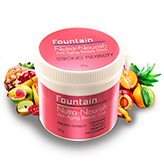 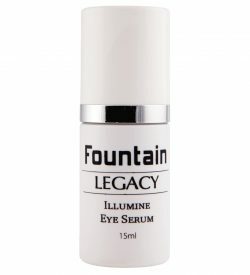 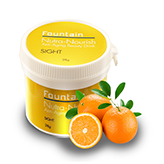 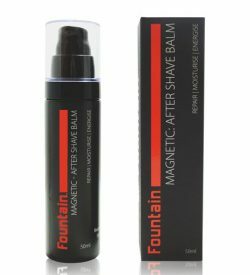 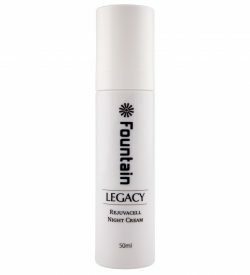 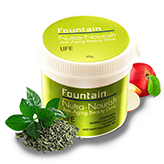 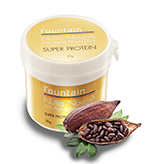 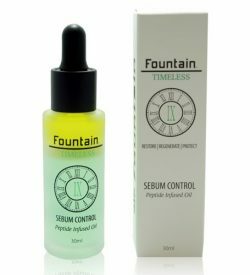 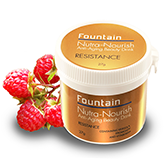 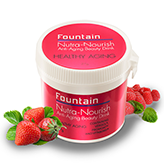 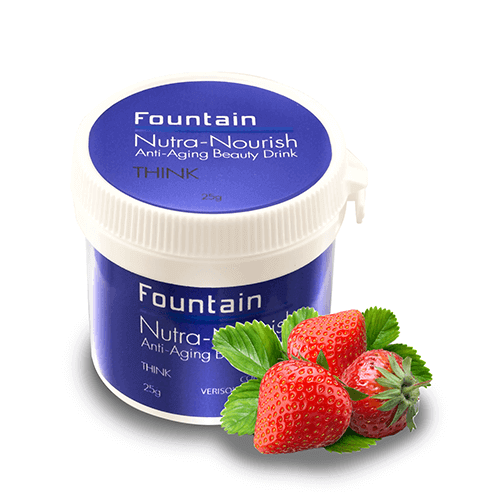 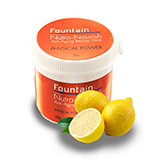 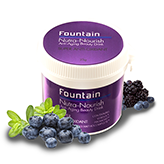 Fountain Legacy mature skin cream range is designed specifically to rejuvenate skin 50+ as well as balance and slow the aging process in younger skin. Formulated using marine and plant sourced ingredients and a unique combination of Enzyme, Cellular Communication and Complex Moisturising technologies, Legacy mature skin cosmetics is the first of its kind anywhere in the world. 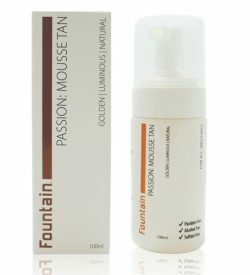 Enzyme: The key enzyme is based on Mucor Miehei, a unique fungi recently found to have amazing anti-aging skincare properties. 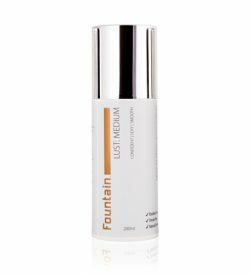 The enzyme gently exfoliates the outer layer of the epidermis, becoming inactive when it reaches deeper layers of the skin. 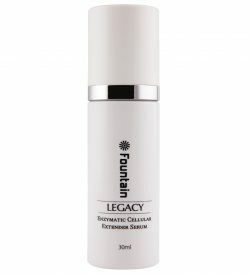 Cellular Communication: helps rejuvenate mature skin by improving intercellular signalling – a function we lose as we age. 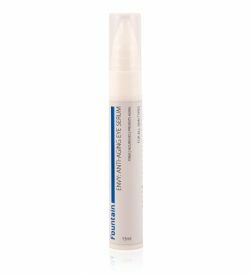 Based on a marine water-binding agent, it enhances the direct communication among neighbouring skin cells, and the signalling exchange between epidermal cells (in the outer layer of the skin) and dermal cells (inner layers of the skin). 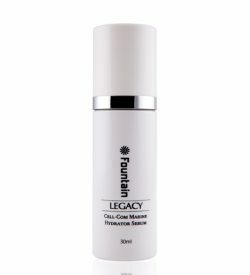 Complex Moisturising: a unique combination of moisture retention actives that balance the water reservoirs in the deep epidermis. 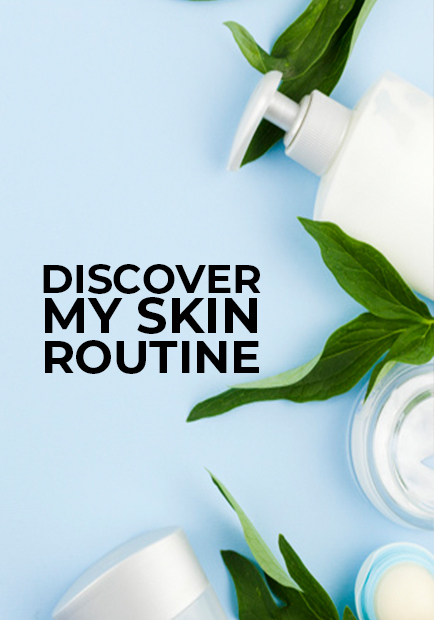 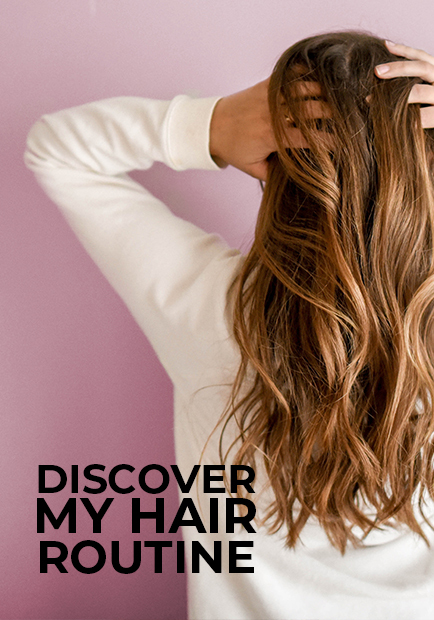 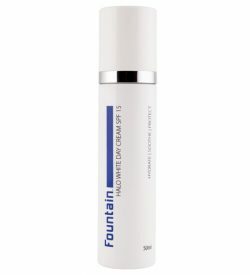 Comprising a water-retaining polysaccaride from sea algae to reduce transepidermal water loss, and a rare and precious marine-based biopolymer complex to provide the ultimate in water release, it instantly hydrates, cools and soothes the skin. 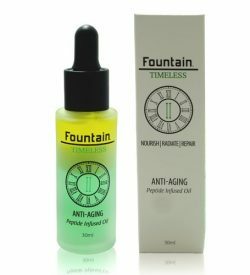 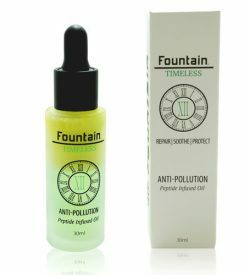 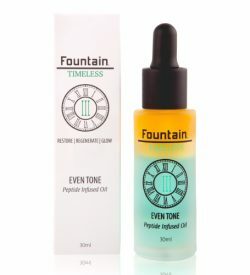 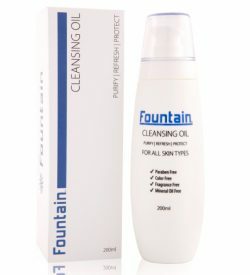 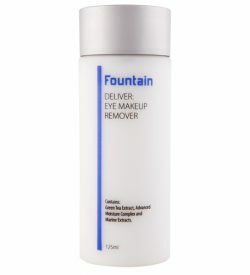 The result of using this range of mature skin face creams and mature skin cleanser is enhanced cell renewal, increased hydration, improved clarity and skin that is better able to combat daily environmental aggressors, protect against water loss, and ensure cell renewal is balanced and healthy.